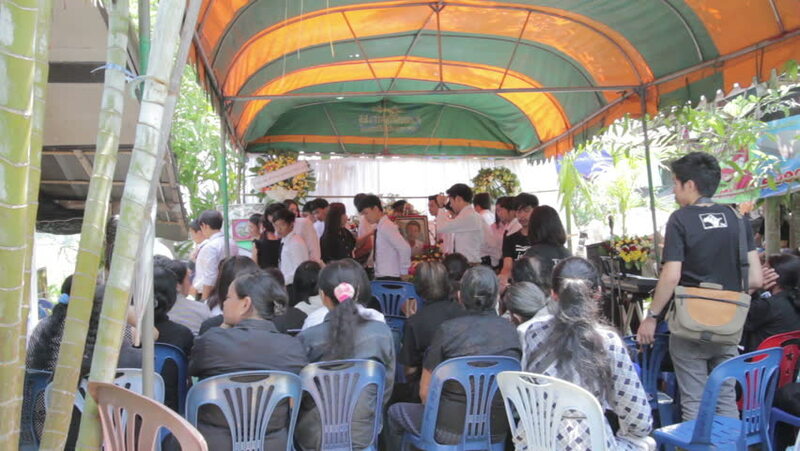 CHIANG RAI, THAILAND - MAY 6 2015: unidentified Christians joining funeral ritual on May 6, 2015 in Chiang rai, Thailand. 4k00:22Vienna, Austria - August 25, 2018: People at Vienna's Naschmarkt, known as the city's most popular market for tourists and locals alike, offering a wide range of fresh and baked goods. 4k00:08Editorial:February 12 2016. 4K 25p grocery public market Varvakeios square people shopping.Timelapse of people shopping groceries on the biggest central market in central Athens,Varvakios Agora.